DOUBLE GOLD MEDAL WINNER FOR MANY YEARS AND MEDIA RELEASED IN ALMOST ANY MAJOR NEWSPAPER IN THE COUNTRY. BALIC VERSION OF THE WHITE PORT WINE. MANY FAMOUS CHEFS HAVE BEEN USING IT FOR THEIR KNOWN DISHES. 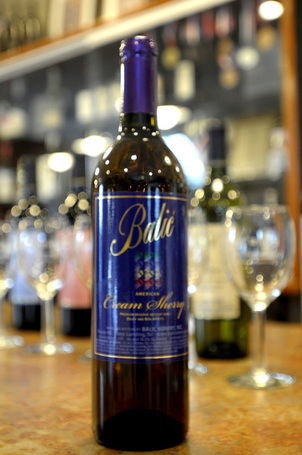 UNIQUE FORTIFIED WINE THAT CAN BE USED AS THE APERITIF,ALSO.